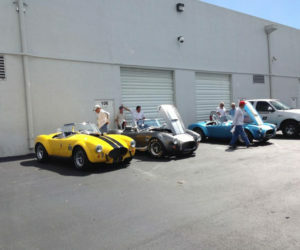 Retirement forces sale. 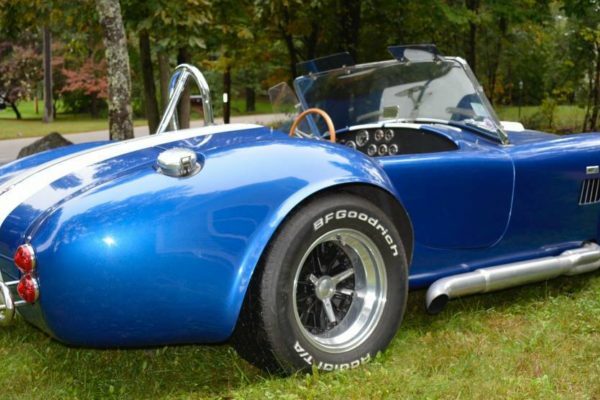 Hagerty has this valued at $40,000.00 Titled as a 1965 Cobra Replica, this Factory Five Cobra Replica is a REAL head turner. 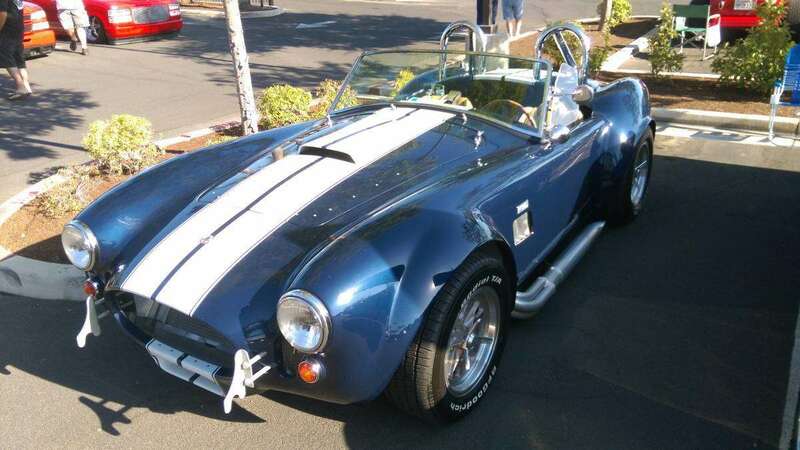 Coming to us from San Francisco Bay area Craigslist is Guardsman Blue roadster that sums up what a standard $30,000 Cobra looks like. The builder of this Cobra started out with a Factory Five kit and completed the car with donor parts from a Fox platform (’79-’93) Mustang. 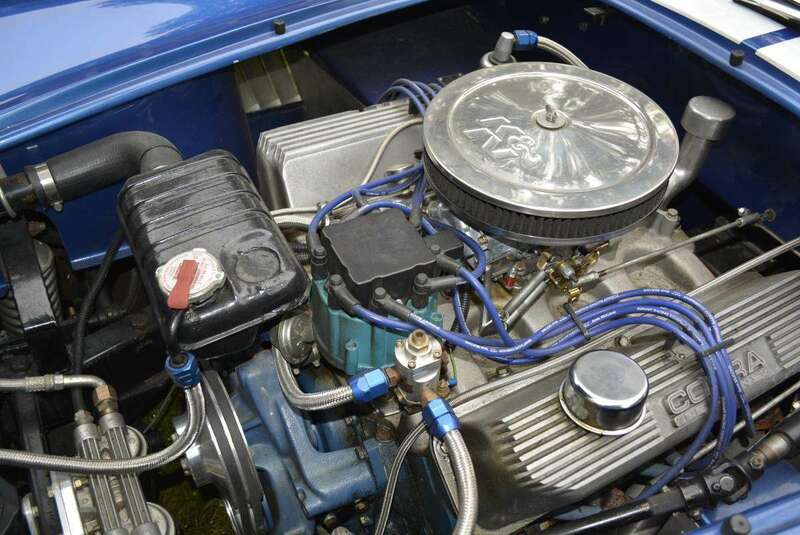 As such, the engine is a fuel-injected 5.0-liter which runs through a T-5 five speed manual transmission into an 8.8-inch solid axle. 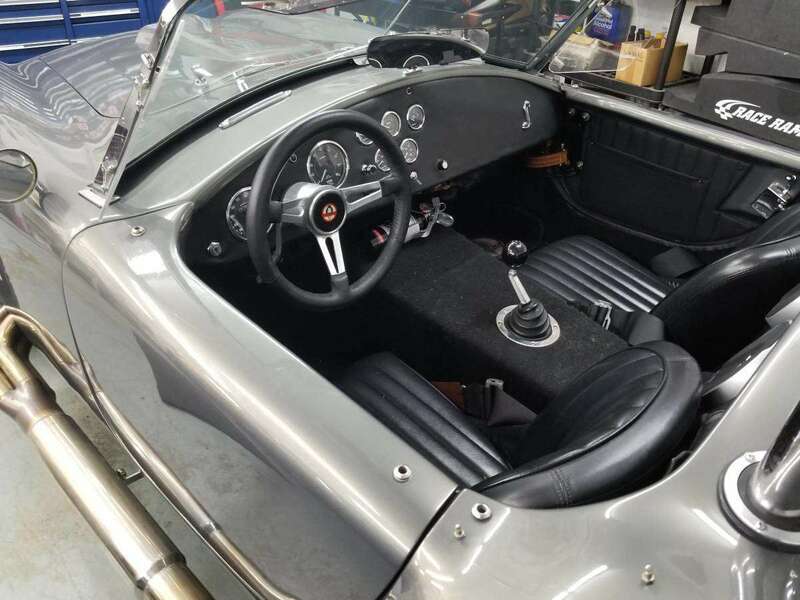 On the exterior, you’ll find bolt-on Halibrand-style wheels, ceramic–coated side pipes and a pair of chrome roll bars. 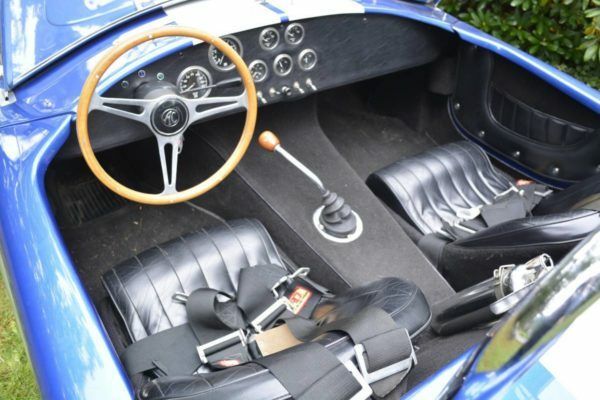 The interior looks fairly tidy, with a pair of slim tan buckets and AutoMeter gauges. 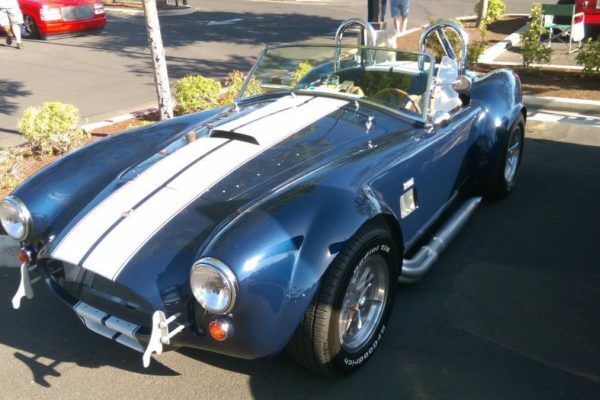 There are a couple negatives to consider with this car. 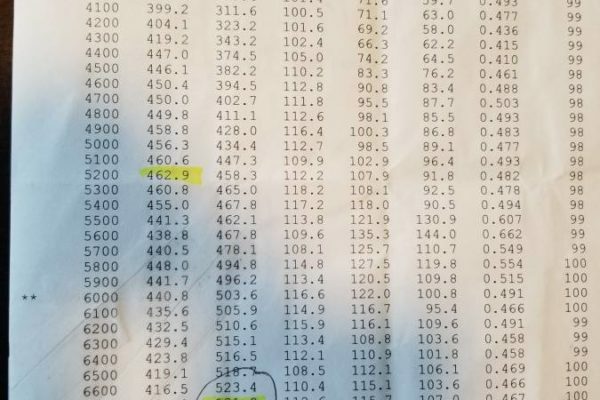 For one, this car has logged more miles than most at 13,000. 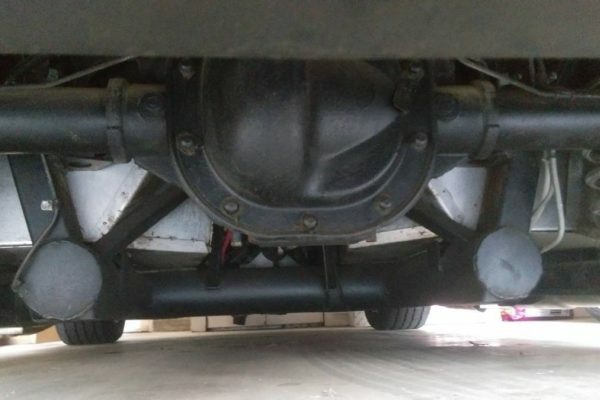 (Now that could also be a positive, as the car should be well sorted out by this point.) 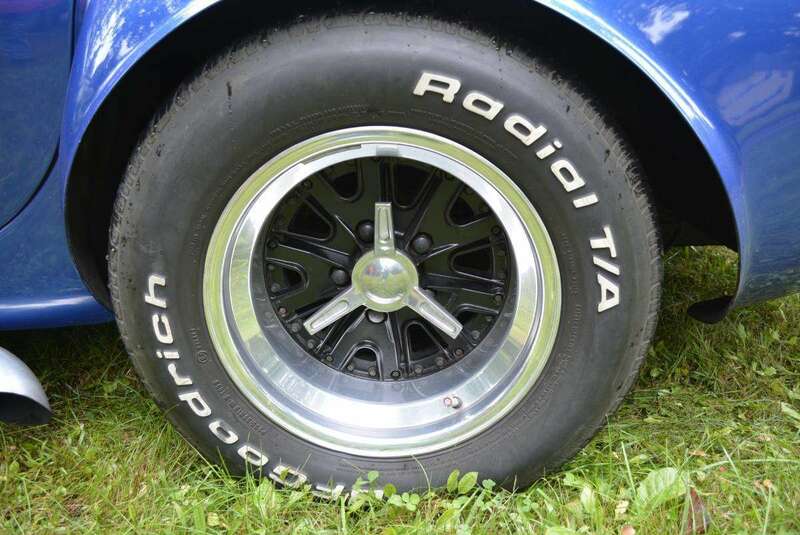 Additionally, the car has all the stock Mustang braking components, meaning drums in the rear. 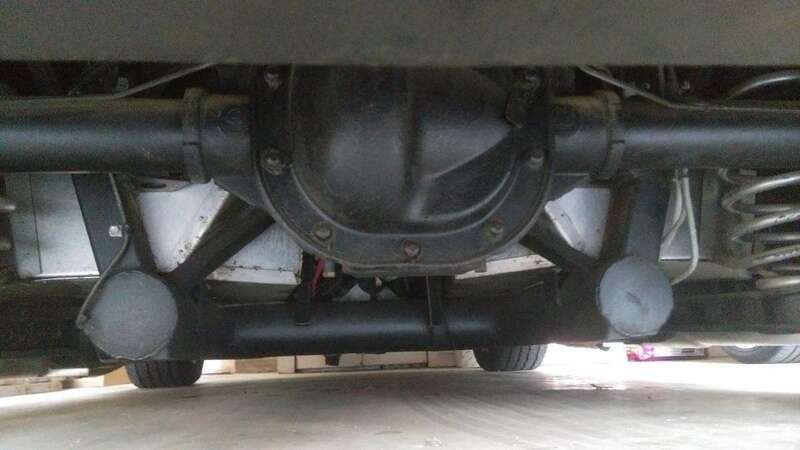 We would also want to be sure that this car is fitted with five-lug axles. 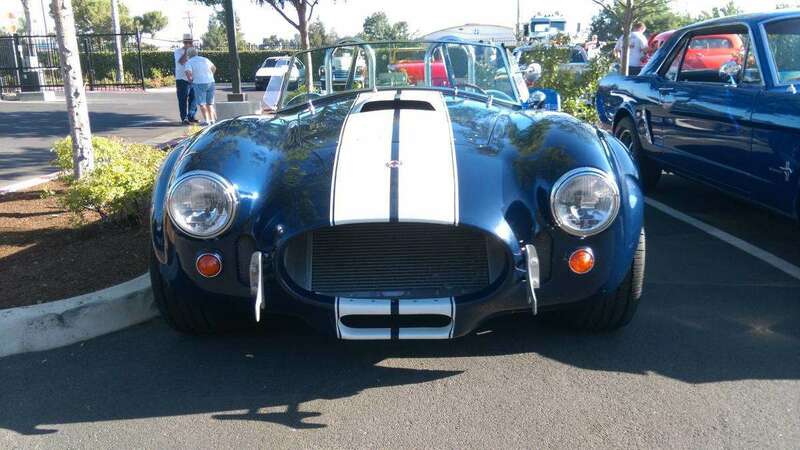 See it here on San Francisco Bay area Craigslist. 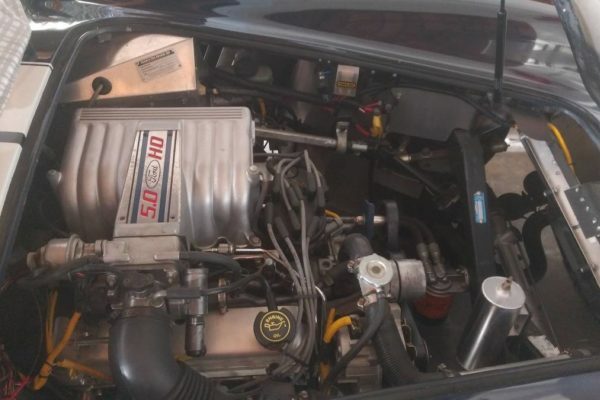 Overall condition is very good, mechanically sound and runs perfect. 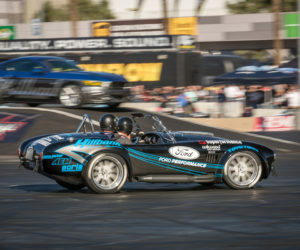 Body, wheels and mechanics are 100%. Interior shows a little wear on the driver's seat. 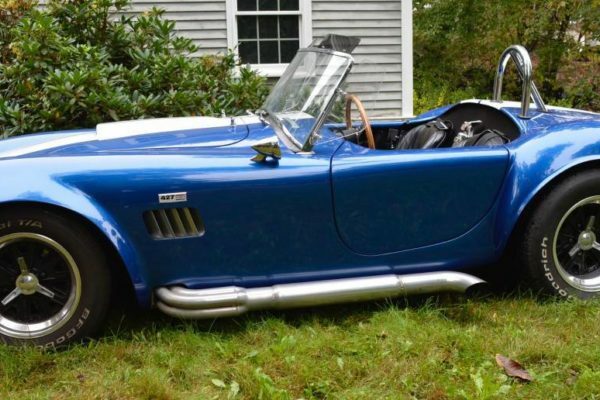 This Unique Motorcars roadster on Boston Craigslist packs the most cubes on our list with 7.0-liter Ford FE engine. 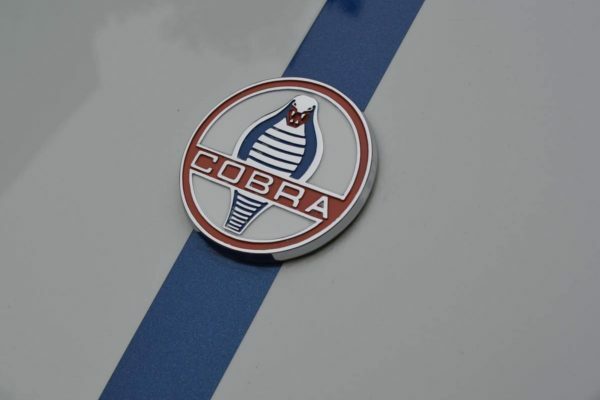 While the 428-ci FE was not as impressive as its 7.0-liter cousin, the 427-ci, it’ll still impress onlookers at local car shows and has a claim to legitimacy in a Cobra. 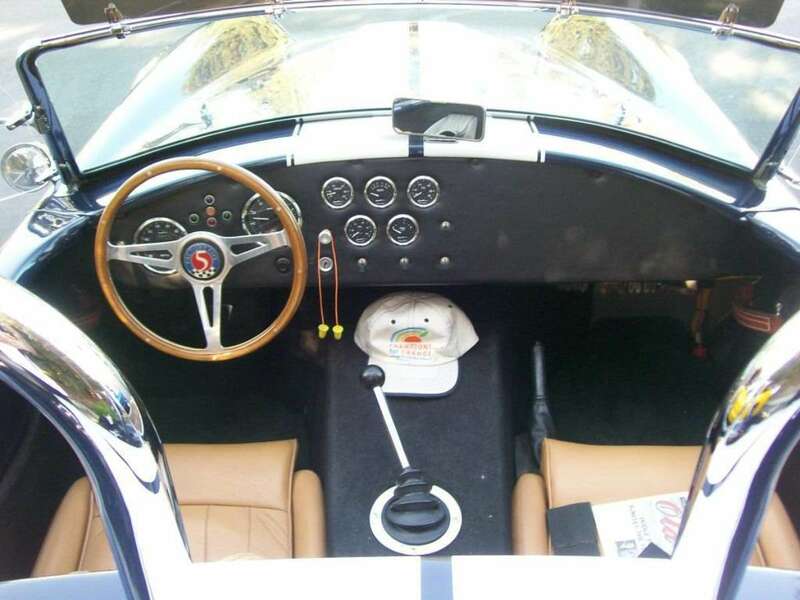 As the story goes, Carroll Shelby installed the 428-ci FE in some Mk III Cobras, instead of the intended 427-ci side-oiler in order to save money. 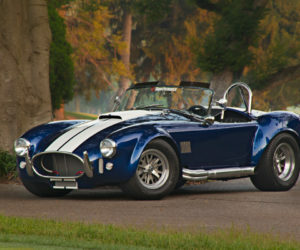 Shelby was even forced to install the correct 425-hp side-oiler engine in cars when customers complained. 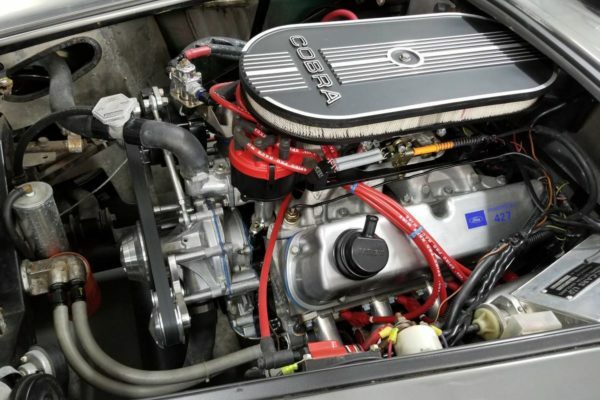 Cubic inches aside, this Unique Motorcars Cobra also boasts a TREMEC 3550 five-speed and Jaguar rear suspension. 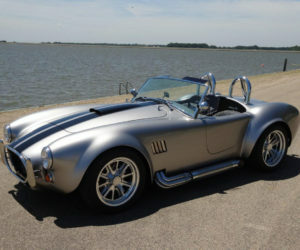 Bolt-on Halibrand-style wheels are fitted and the car comes with a tonneau cover and various manuals and documentation. 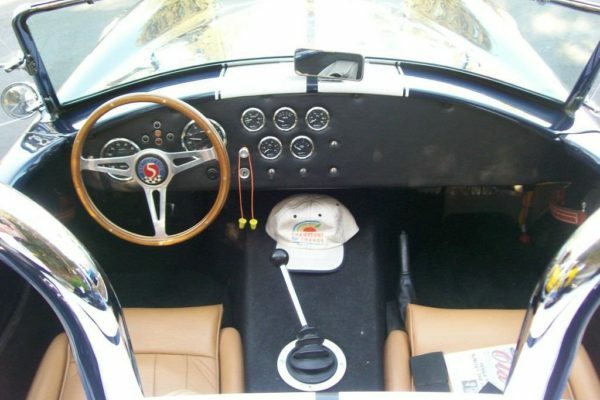 Stewart-Warner gauges and an AC Cars steering wheel give this interior a leg-up on the competition. 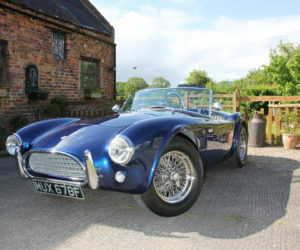 Like the first car on our list, this car has logged some miles at 10,024. 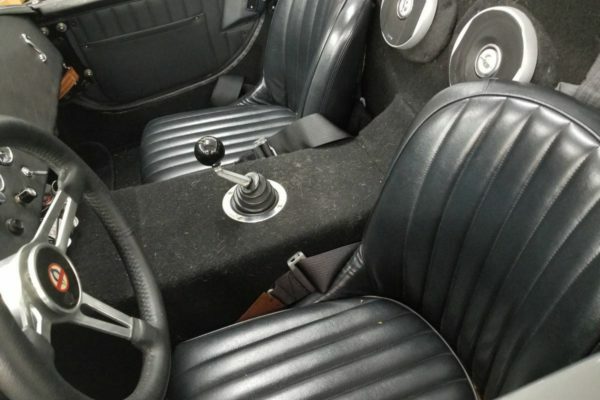 Accordingly, the seller says the driver’s seat has a little wear, but that’s what it’s all about right? 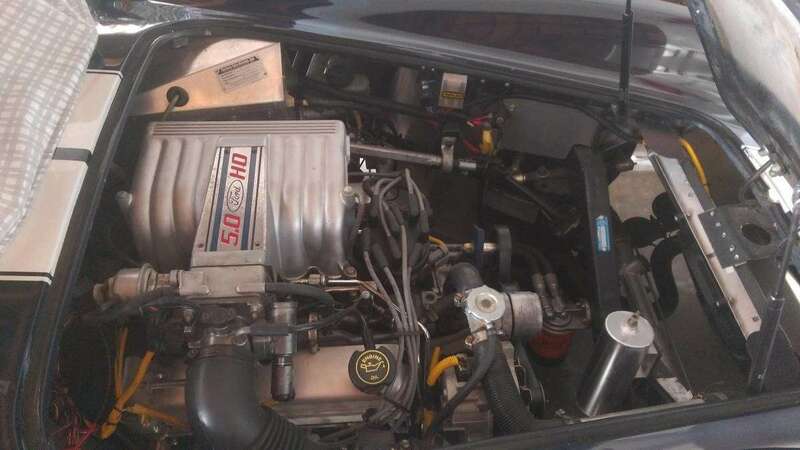 See the ad here on Boston Craigslist. 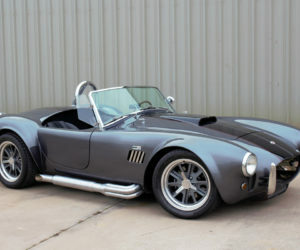 Selling a nice Factory Five 1965 Shelby Cobra. 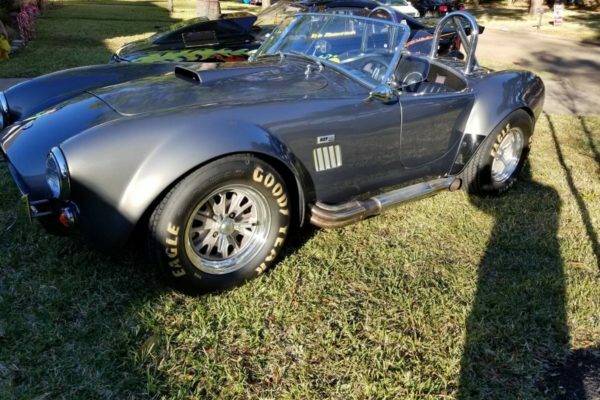 Selling to make room for a different toy. 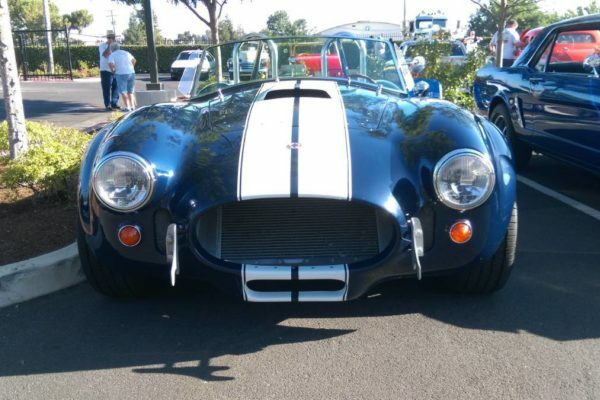 Given the pick of these $30,000 Cobras, this is the one I’d go for, and you need only to lift the hood to see why. 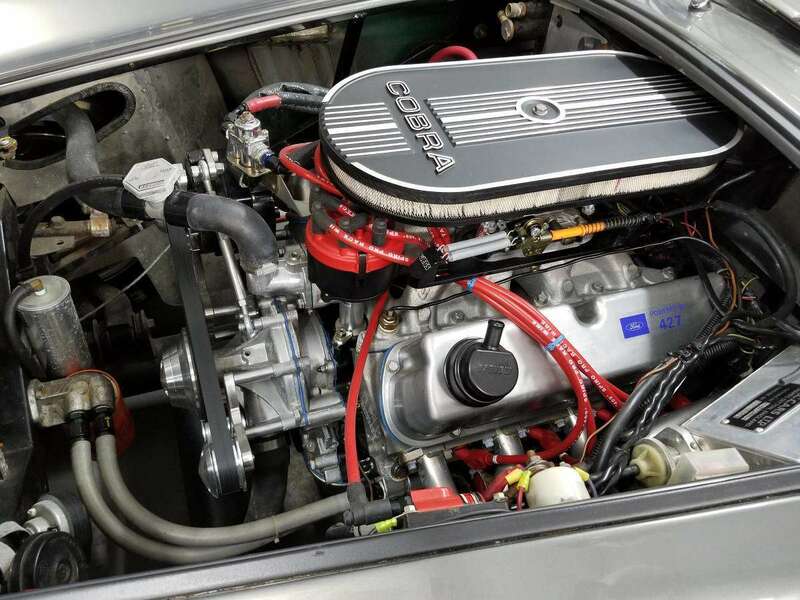 That’s a tall order when compared to a genuine 428-ci FE, but a 347-ci stroked small-block is a great mill for a Cobra replica — a trend that has really caught on in recent years. In addition to the bump in cubes, this engine is also fitted with pricey AFR aluminum heads and a custom-ground COMP Cams hydraulic-roller cam. 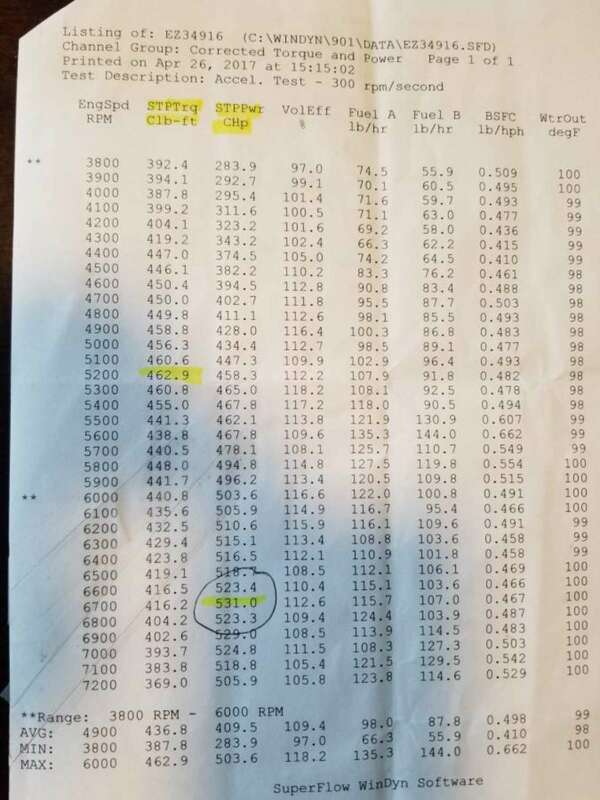 The engine makes a dyno-sheet-proven 531 hp at 6,700 rpm, which should really test out the T-5 five-speed if it’s not built. 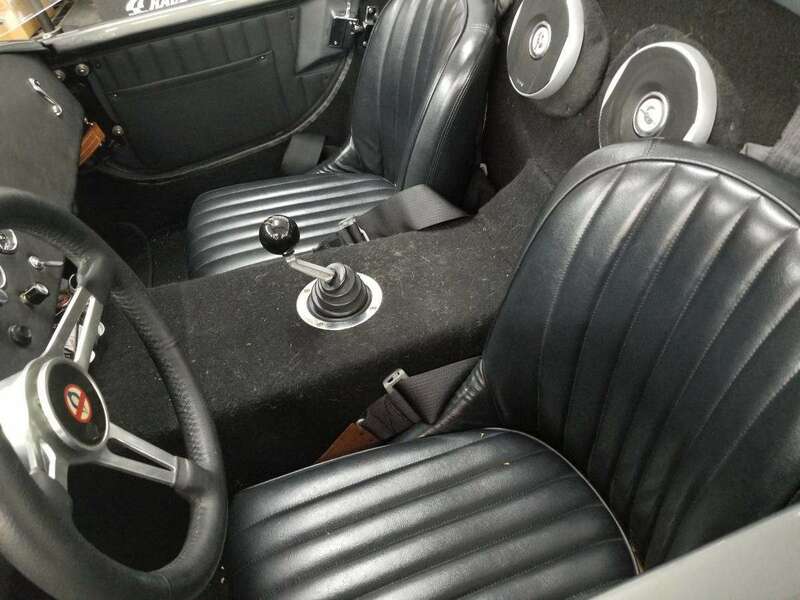 The seller doesn’t give much additional information, but we can see bolt-on Halibrand-style wheels, dual roll bars, AutoMeter gauges and period-style rubber in the photos. 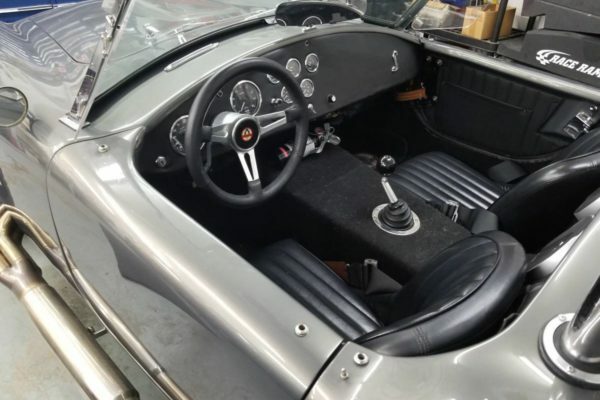 The only negatives with this FFR are in the interior, where there’s some detailing necessary and some speakers that look a little out-of-place. 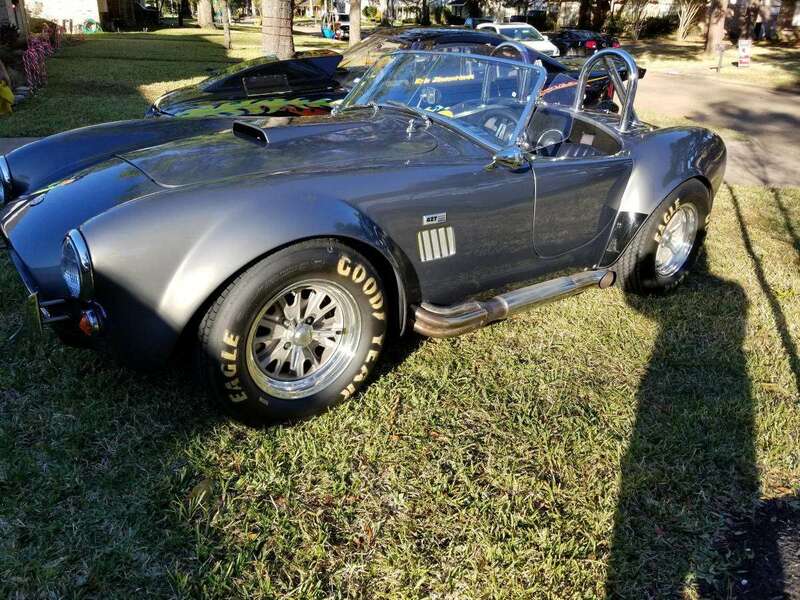 Check out this Cobra here on Houston Craigslist.